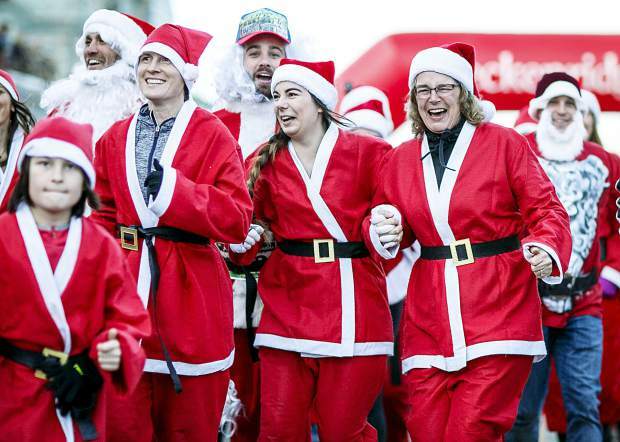 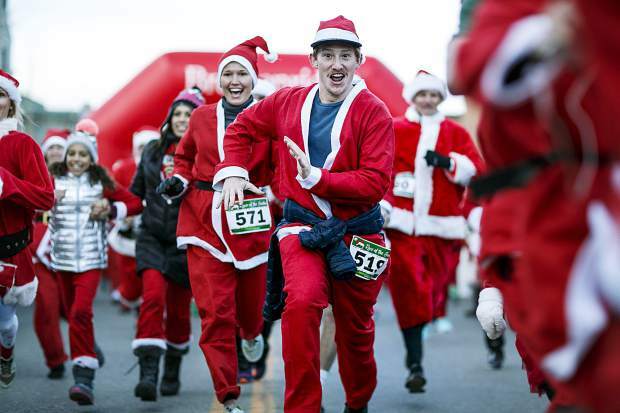 Participants dressed as Santa Clauses take part in the Race of the Santas Saturday, Dec. 2, on Main Street in Breckenridge. 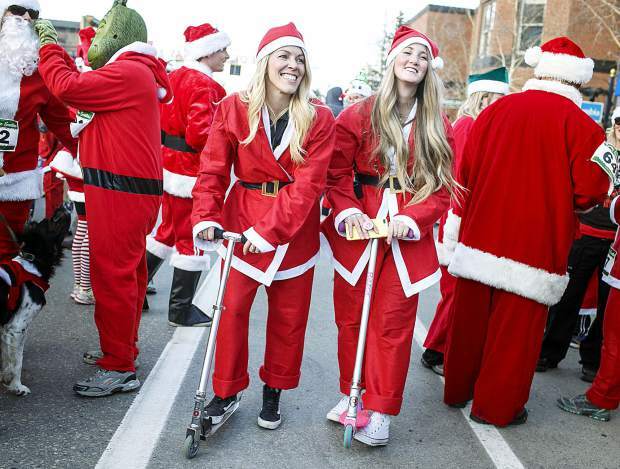 A pair of Santa Clauses on scooters on Main Street Saturday, Dec. 2, in Breckenridge. 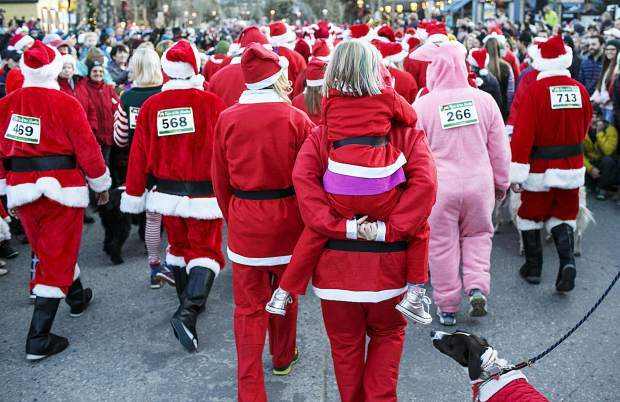 Holiday enthusiasts dressed as Santa Clauses take part in the Race of the Santas Saturday, Dec. 2, on Main Street in Breckenridge. 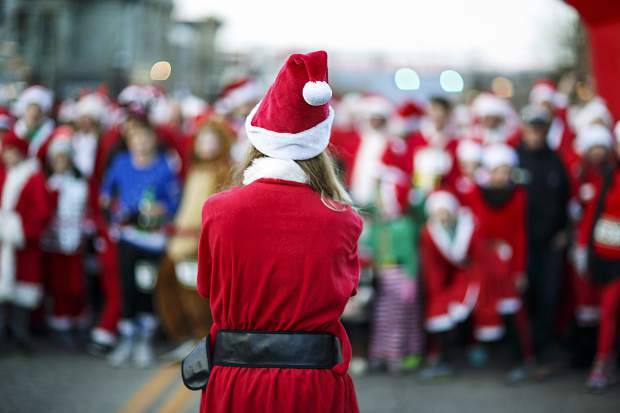 A Santa among all Santa Clauses Saturday, Dec. 2, on Main Street in Breckenridge. 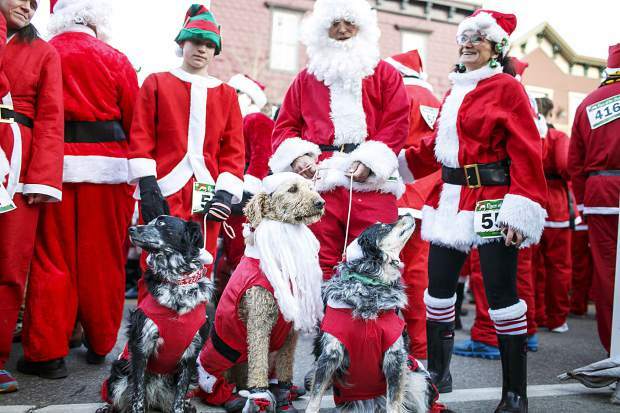 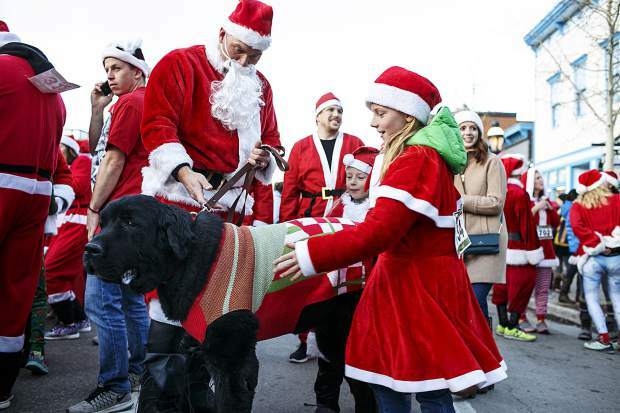 Some four-legged Santa Clauses take part in the Race of the Santas Saturday, Dec. 2, on Main Street in Breckenridge. 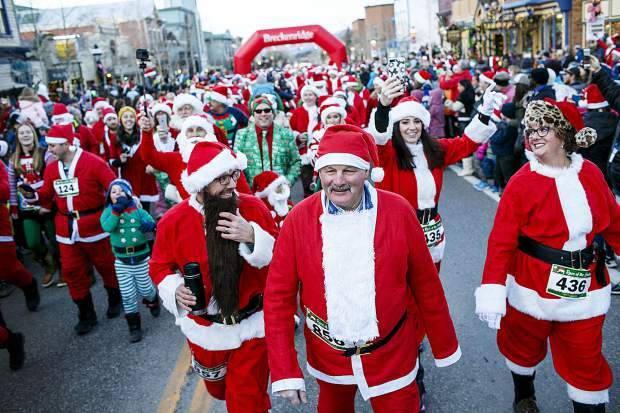 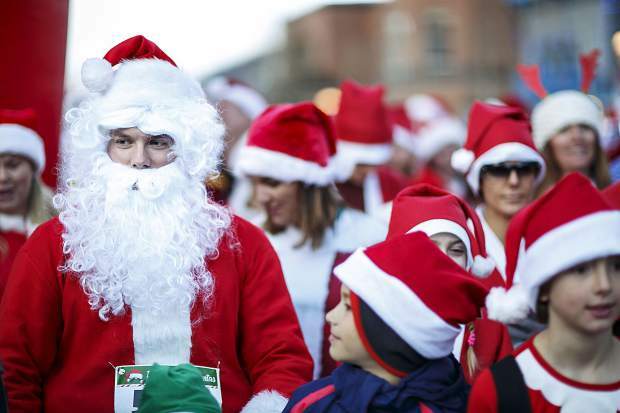 A Santa Clause among others take part in the Race of the Santas Saturday, Dec. 2, on Main Street in Breckenridge. 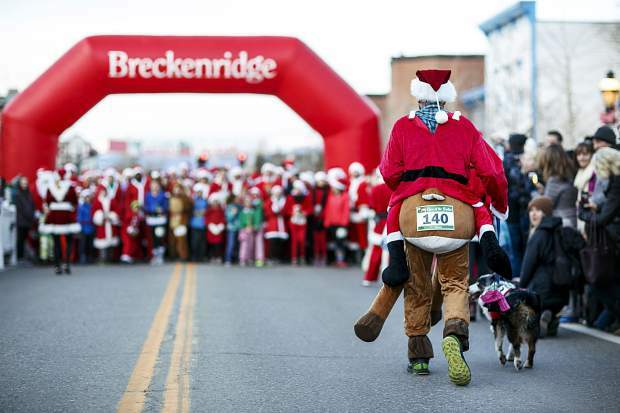 On Breckenridge’s Main Street, hundreds of holiday enthusiasts of all ages, some with four legs, dressed as Santa Clauses to participate in the Race of the Santas Saturday evening. It was all in the name of fun and fundraising for the Breckenridge Boy Scout Troop 187. 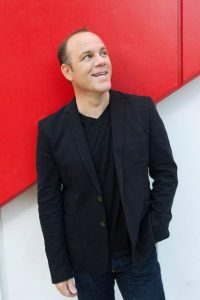 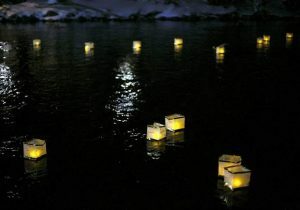 See more images at SummitDaily.com.